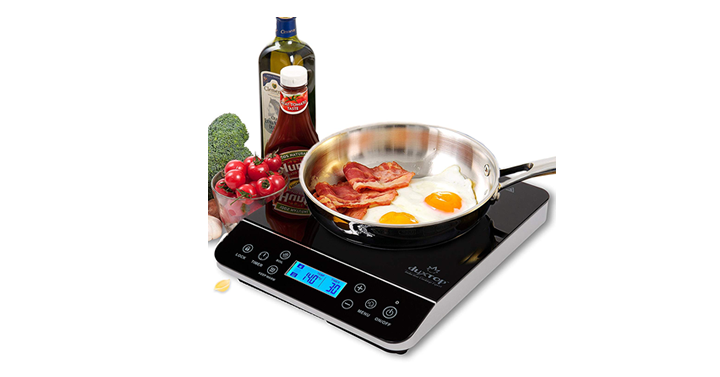 Duxtop LCD 1800-Watt Portable Induction Cooktop Countertop Burner – Just $74.99! Need a gift for the person in your life who loves to cook? Maybe something for someone headed off to college? Look at this awesome tool deal! Check out this GREAT price! Check out Amazon’s DEAL OF THE DAY – Duxtop LCD 1800-Watt Portable Induction Cooktop Countertop Burner! Priced at just $74.99!